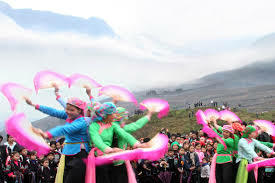 Worshipping Forest Festival of the Nung take place on the 29th day of the first lunar month, in Muong Khuong District, Lao Cai Province. 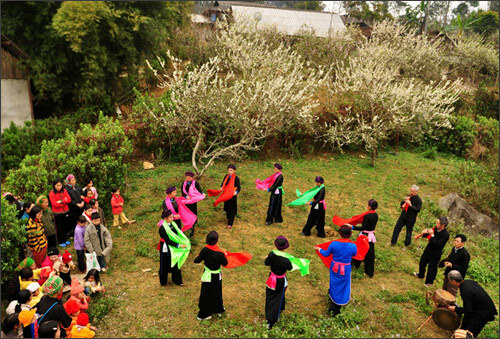 their life for reclaiming the village. Games: contest of leng hao, lan co singing, swinging, wood chess playing.